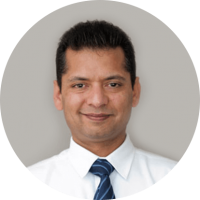 Ravi is the owner of the Art of Hearing and has over 26 years of experience in Audiology and Speech Pathology. Ravi is extremely passionate about improving peoples hearing and their quality of life. 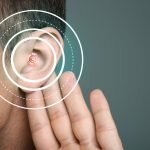 He specialises in adult hearing rehabilitation, tinnitus management and Lyric fittings. Ravi moved to Australia in 2005 with Amrita and their son. In his spare time, Ravi enjoys playing golf, watching cricket and spending time with his family. 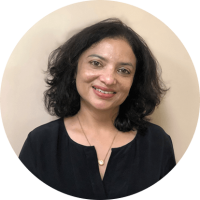 Amrita has 25 years of experience in the field of Audiology and Speech Pathology. 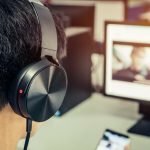 After completing a degree in audiology and speech pathology, she worked for 10 years with children with special needs, predominantly as a speech pathologist. Having moved to Australia in 2005, Amrita worked as an audiologist, working with kids and adults. She loves interacting and talking to people. In her free time, she loves cooking, eating, entertaining and walking. Travelling, meeting people and understanding about new cultures is her passion. In spite of the work commitments, Amrita always makes time to fulfil that as life is too short to not chase your passion. Nadia is a British-born Audiologist who obtained her Audiology Masters Degree at the University of Western Australia. Nadia specialises in adult rehabilitation services, WorkCover and child hearing related assessments. Outside of work Nadia enjoys reading, cooking and practising yoga. 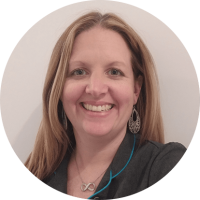 Hanny has been working as Audiologist for almost 17 years, she graduated with a masters of Clinical Audiology from Melbourne University in 2002. 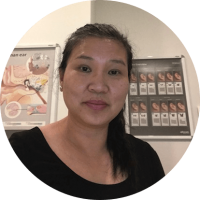 She has been working in private hearing clinics for 11 years and working for public hearing clinics in Perth and Kalgoorlie hospital for 5.5 years. 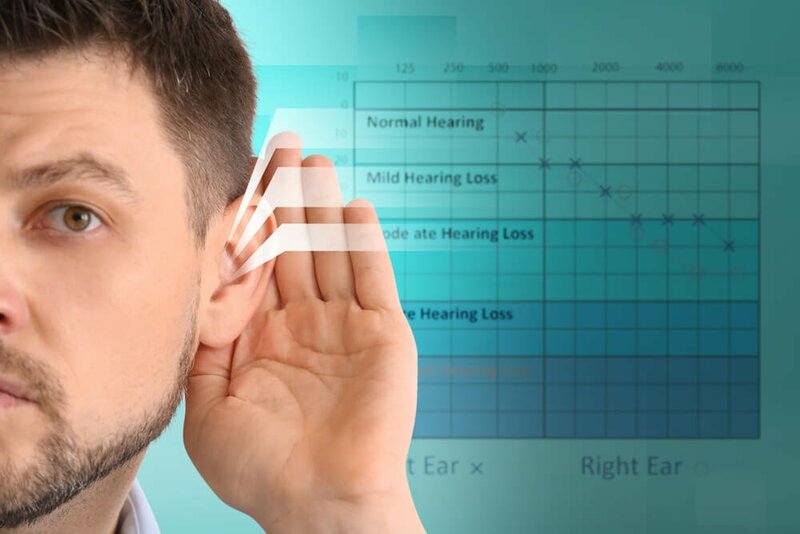 Hanny specialises in adult hearing rehabilitation and paediatric hearing assessments. She also specialises in tinnitus management and Lyric hearing aids fittings. Hanny enjoys kayaking on the Swan River every Saturday and spending times with her family during her spare time. Jane is the practice manager here at the Art of Hearing. She is extremely proud to be the manager of such an amazing and close family atmosphere. In her spare time, Jane enjoys going out for dinner and going to the movies and spending time with her family. 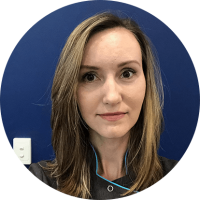 Shannon has been working in the hearing industry for just over 8 years and just had her 3 year anniversary with The Art of Hearing. 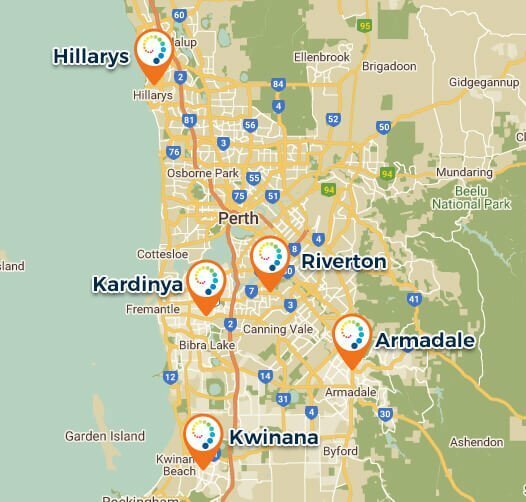 She works full time in the Armadale clinic but provides cover to other clinics when needed. Shannon is married and is expecting her first child in September 2019. During her spare time, she enjoys having cuddles with her cat, Murphy and spending time with her family in Mandurah. 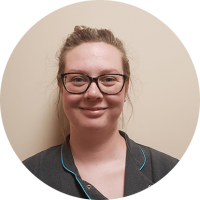 Kate has been a team member at the Art of Hearing for a year now with 4 years of previous medical reception experience, She really enjoys helping clients and working with such a great team. In her spare time she likes to spend time with her husband and dog Skye, going to the gym, eating and drinking with friends and visiting her family down south. 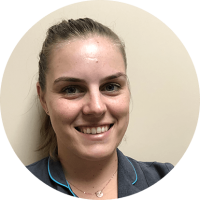 Sara is new to the Hearing industry has taken on the full-time role at our Hillarys clinic only 5 months ago. Having a long background of Health and Customer service roles, helping people be their best selves and providing a positive experience has become her passion. 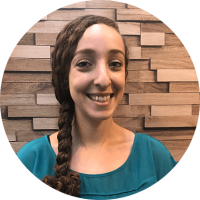 In her free time, Sara enjoys cooking, Holistic education and spending time with her 2 girls, Husband and fur babies. 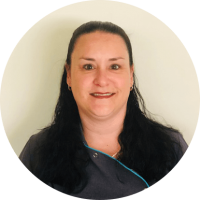 Julie has been working in the hearing industry for 13 years, working previously at Australian Hearing and Western Hearing. She works part-time at our Riverton Clinic on Monday’s and Tuesday’s. Julie is married and has two children. She loves to travel to new places and learning new things in her spare time. 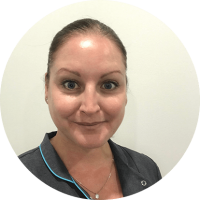 She has a real passion for healthy hearing and making a difference to someone’s lifestyle. Julie is our newest team member at the Art of Hearing. She works Wednesday to Friday in our Riverton clinic. Julie is passionate about providing excellent customer service, utilising her previous working experience in banking. She enjoys spending time with her husband and 2 small children. Julie has lived in several different countries but finds Australia to be her true home.